We bring the magic of great cooking to you, wherever you may be! Imagine being in a restaurant where you can have it all. 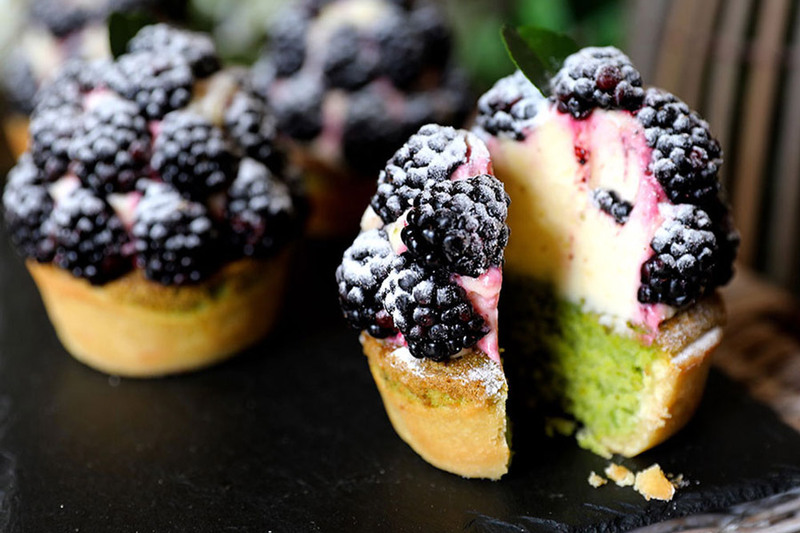 From Regional Breakfast dishes to a rich range of Display Foods to a Fine Dining A La Carte menu, and last but not least, our main attraction - the outstanding range of Unique Cakes. Did you know, we do deliveries! 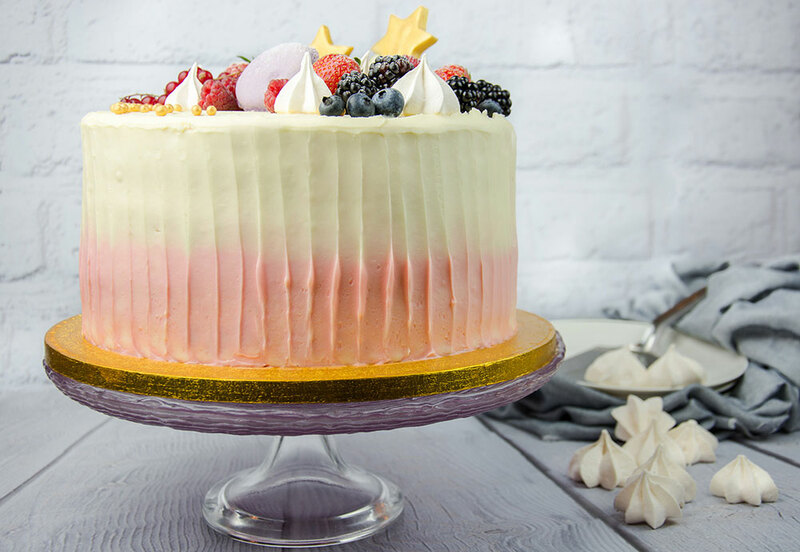 Our no-nonsense all awesome online cake delivery in Dubai ensure you have a very special cake delivered to your door at the time and date you need it! Browse below our wide selection of cakes is available for ordering online. A taste of heavenly magic is a click away! Order Today! 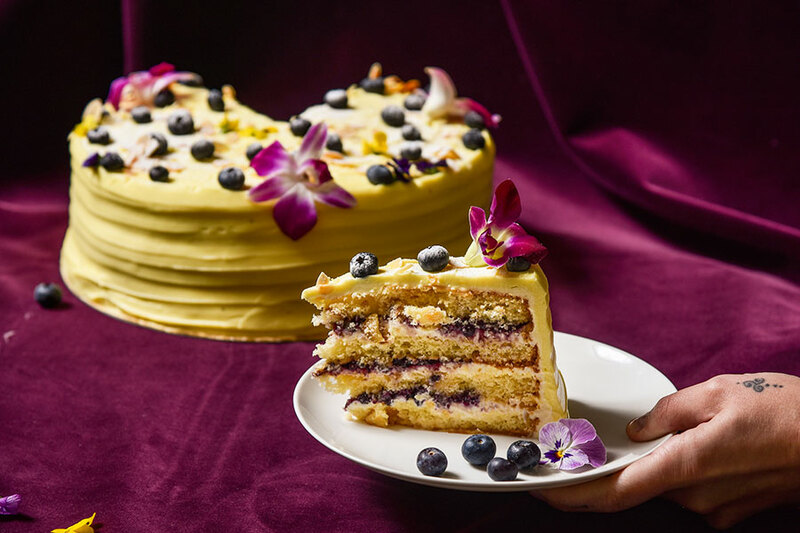 2 million pieces sold… Number that speaks volumes… Especially when it comes to sophisticated dessert lovers across the globe who choose L’ETO honey cake as their favourite over and over again. 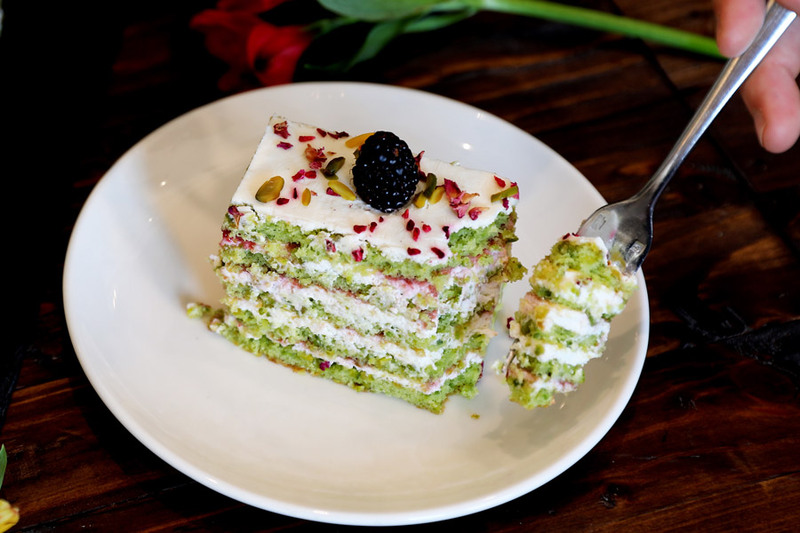 If you are a sweet lover, then legendary L’ETO honey cake should be one of your favourites too! Experience the richness of honey flavour and dive in your fork into this heaven of blissful experience. 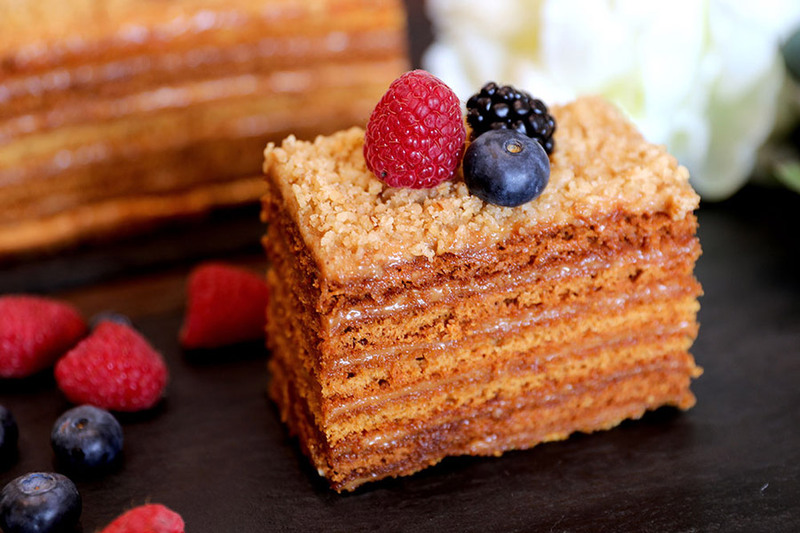 L’ETO Honey cake comprises of a creamy, slightly tangy filling and coating. It tastes exquisitely dream like. The honey is barely noticeable, yet it creates the ultimate depth of taste whilst melting in your mouth and tickling taste buds with its bee-goodness. The filling is just a little sweet and has no sourness to it; after absorbing into the cake layers, it tastes so much like a mild cream cheese frosting, good luck convincing people it is anything else. 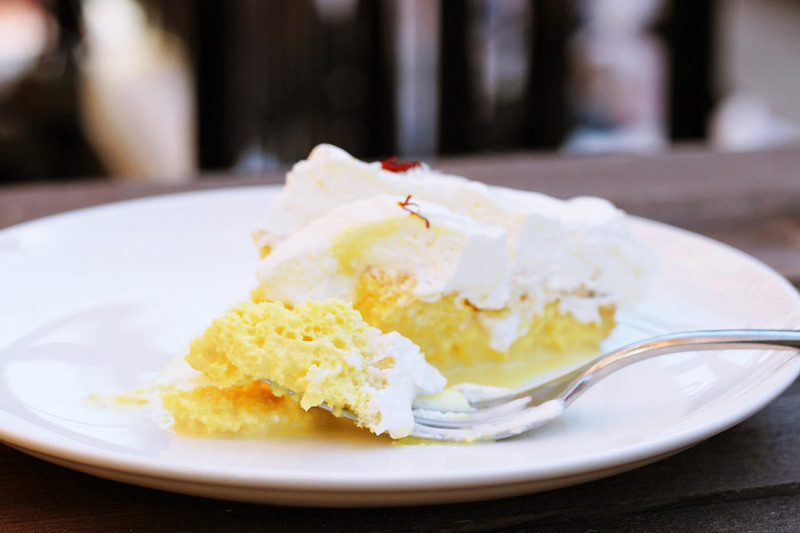 Let’s not forget to mention, honey has a lot of unimaginable health benefits and getting all of them in a cake form, with honey sponges sandwiching tender sour cream, is like a bliss. Honey, Butter, Sour Cream, Sugar, Walnuts. All these ingredients are present in the right proportion to make the bakery experience more enriched. Some dreams are sweet and perfect! 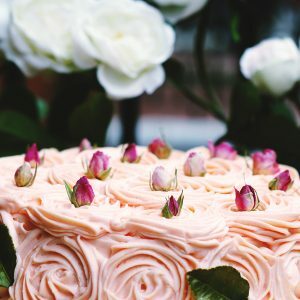 This is a dream cake with a rich flavourful of rose and lychee cream, topped up with a rose bud. Beauty at its best! Rarely do we find people who are not fond of roses. So, for all the lychee and rose lovers we have amalgamated a combination of both your favourite flavors into one rose and lychee cake. Imagine acclimatising the purity of rose and the goodness of lychee in one single cake that makes you feel SO very special. The cake is very moist and soft. Hurry and cut your knife into this wonderful art of confectionary prepared by us. A good cake will never go out of fashion. 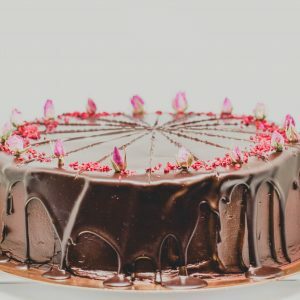 Try our classic chocolate sponge cake with chocolate cream and raspberry, finished with chocolate glazing, rose buds & raspberry crumble – a retro twist to a childhood favourite! This stylish dessert is the ultimate chocolate adventure and no one will mind taking it. 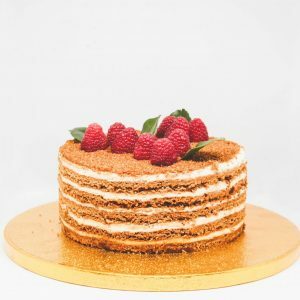 If you’re stumped about what kind of gift to get your kids, friends, family, business associates or clients, L’ETO‘s classic chocolate sponge cake delivery right to their doorstep may be the perfect solution. Chocolate comes from the seeds of the Theobroma cacao tree, which grows in tropical rainforests centered within 10 degrees of the equator and is indigenous to Central and South America. For decades, scientists have tried to find out the reasons we love chocolate. There are naturally occurring stimulants in chocolate which some experts believe activate our brains to feel pleasure. But some of these substances are also present in higher quantity in a piece of Cheddar cheese than in a chocolate bar. The agreement is that high-quality chocolate has more to do with the unique combination of aroma, texture and taste. In other words, it tastes so good that it improves our mood. Looking for custom cakes with the WOW factor? Our personalised & bespoke cakes make a seriously sweet centerpiece at any special occasion. 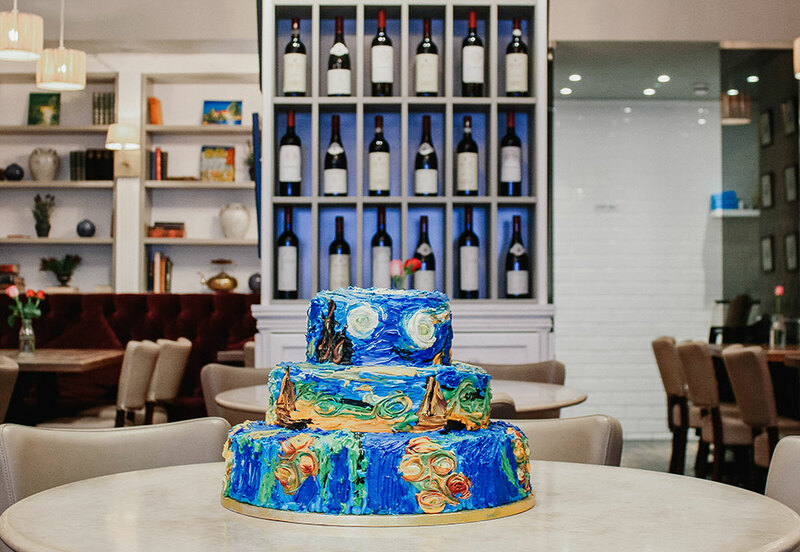 L'ETO custom cakes are skillfully crafted to amaze and delight you and your guests. 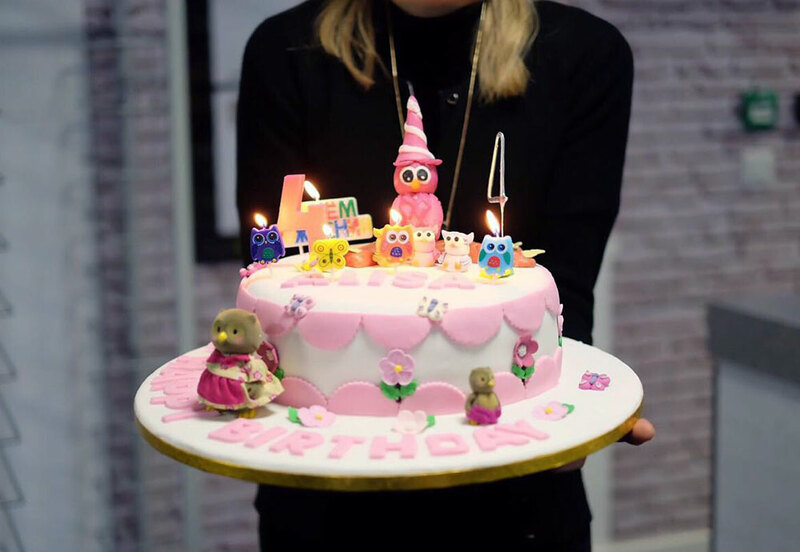 Contact our creative event menu designers today to work on your personalised cake. 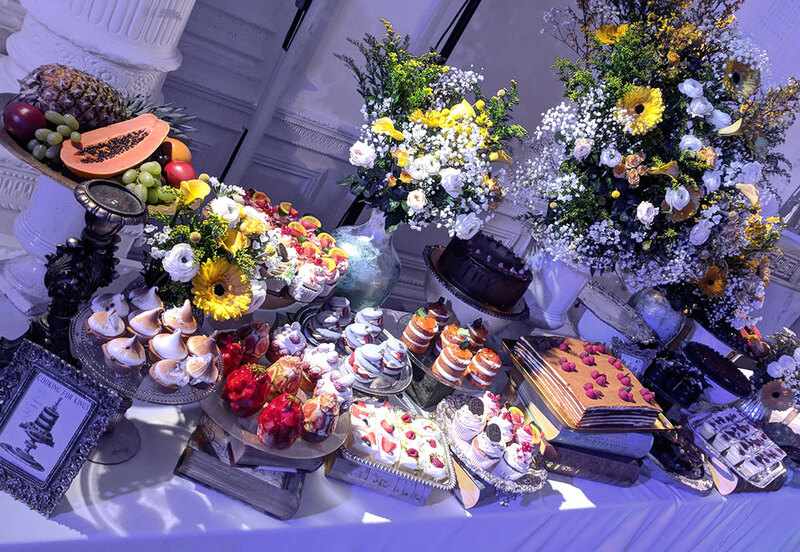 L’ETO Catering provides multiple types of services across the length and breadth of catering so you can expect to turn the most ordinary event in a talk of the town. The two guiding pillars of our catering experience rests on great food and A-class presentation, served with a million-dollar smile. Rest assured, our staff is a magical bundle of people who are capable of sophisticated presentations. Your guests will be all praises.